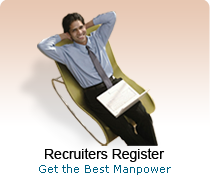 Please submit your vacancies regarding BPO and KPO related jobs. 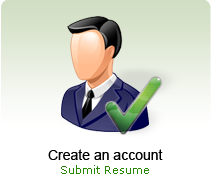 This page will be immediately updated with your BPO and KPO Resume details. Make sure you give short but precise details in the field of BPO and KPO. Please do not forget to give your email Id and contact phones.